Greetings from Lake Arrowhead. I have sold Real Estate in the Lake Arrowhead area for 10 years. I sell Real Estate in Lake Arrowhead, Crestline, Running Springs, Arrowhead Villas and Twin Peaks. I have to say that I show and sell property in the areas that I am very familiar with. I am not knocking other Realtor’s outside my area, but they cannot begin to be an expert in something that the Realtor’s in our area are experts in. We know Mountain Real Estate. There are many differences in the market, area and lifestyles in our beautiful mountains and locals know how to answer those questions well. I will not go to Newport to sell a home, I couldn’t begin to know the local area well enough to give my clients the best representation. No, instead I have networked with great Realtors in all of California that are experts in their prospective market places. Many times a week I am called from agents in other areas on my listings. Great! My advertising works! But, instead of referring their clients to a local expert they proceed to drive up and attempt to show property. I understand the market is competitive, but not knowing an area that you are trying to represent isn’t doing a service for your client. I highly recommend working with a Local Realtor in Lake Arrowhead, Crestline, Running Springs, Arrowhead Villas and Twin Peaks. I would recommend working with a local Realtor wherever you live. It is a big investment to trust to someone who may direct in the wrong direction. 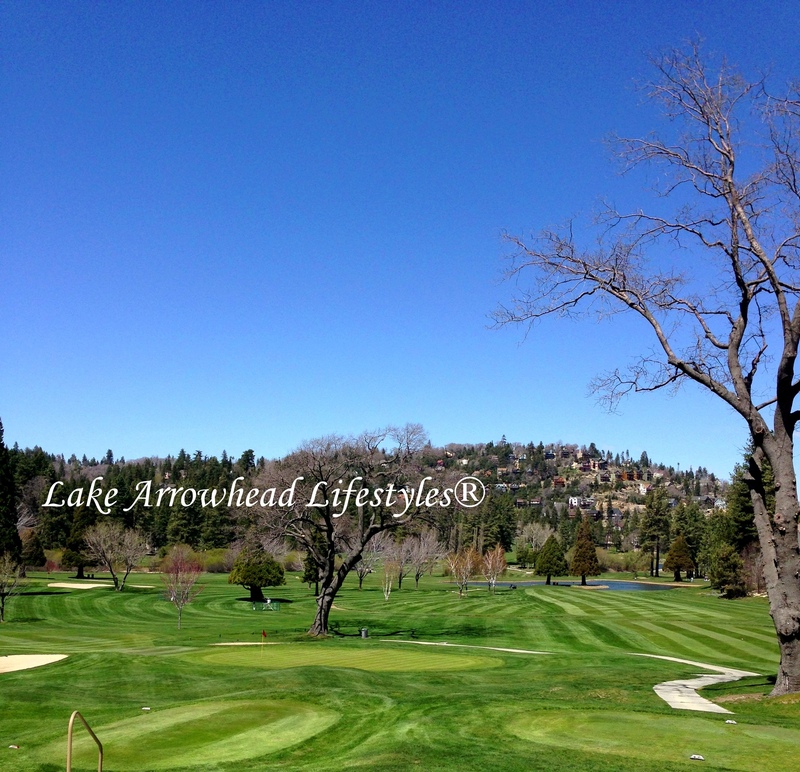 Did you know Lake Arrowhead is a private lake? If you own property in Twin Peaks and not in Arrowhead Woods, you cannot use the lake. Same is true for Crestline, Arrowhead Villas, and Running Springs. Are there ways to be able to use Lake Arrowhead? Yes, there are ways to be able to use Lake Arrowhead, but you have to contact a local Realtor, like myself, Kim Sellers.